Let’s do this. 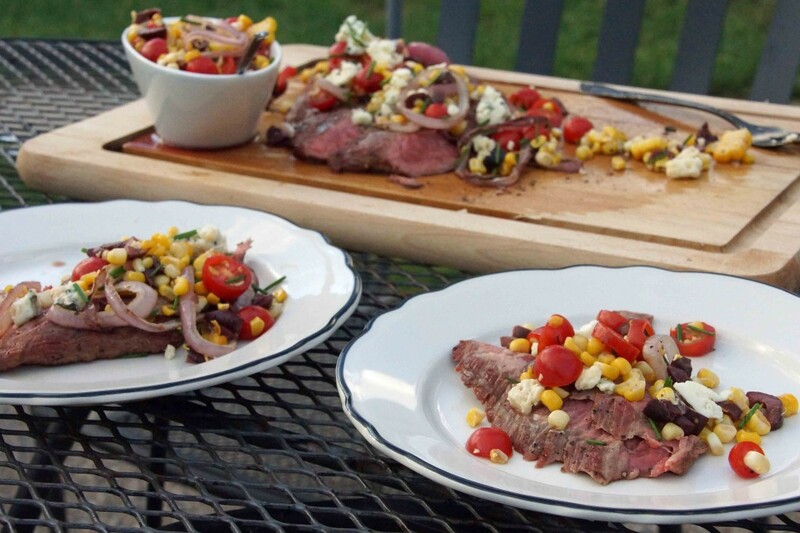 We’ll grill a flank steak and festively garnish it with grilled sweet corn, red onion, tomato, and olive relish, then top it with crumbles (or, preferably, gobs) of blue cheese. Grab your ingredients and head outside. 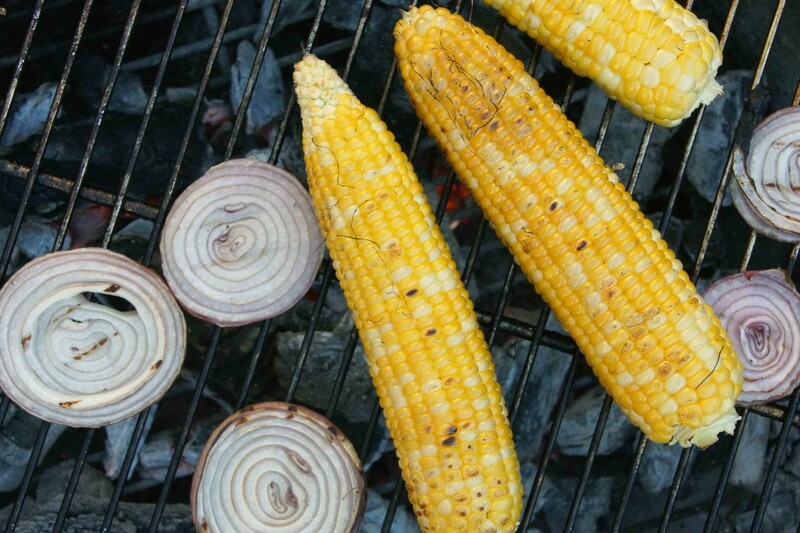 Toss a few ears of corn on the grill along with thick slices of red onion. I always cut more onion than I think I need because I normally drop about half of them through the grill grates. Oops. 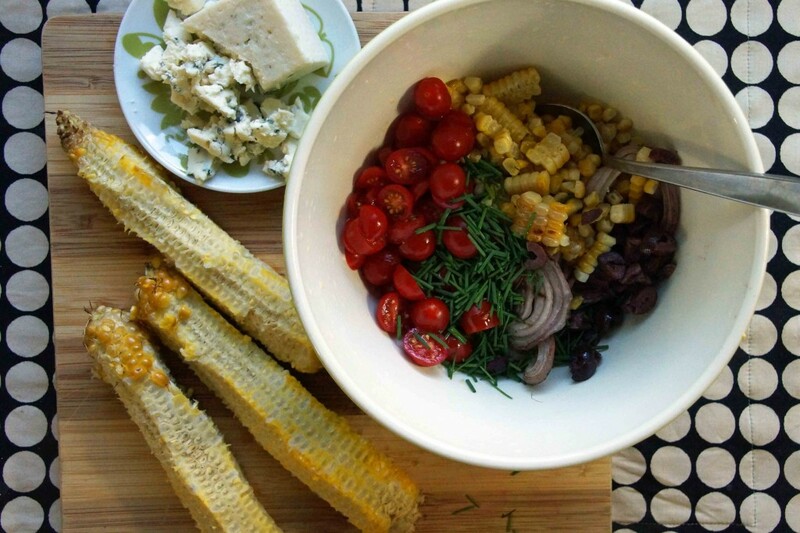 While the corn and onions are charring, slice the grape tomatoes and chop the olives and a bunch of chives. The corn and onions come off the grill and the steak goes on. 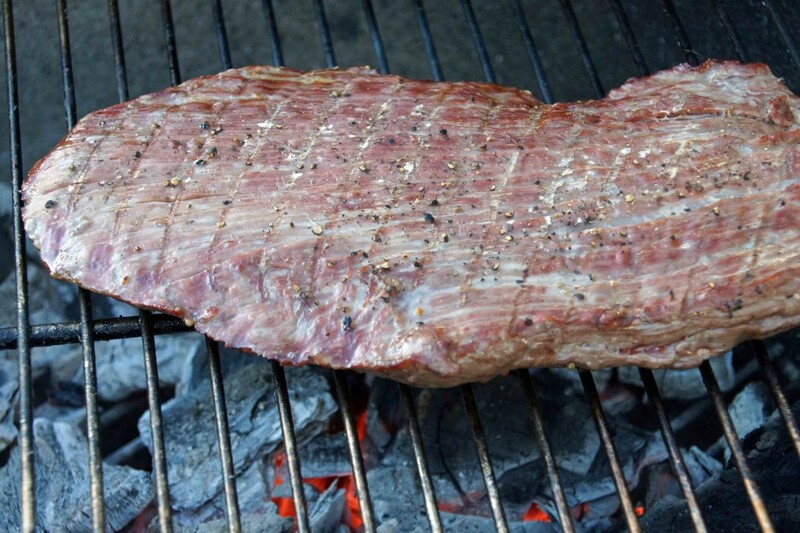 Flank steak is best with a nice crusty sear on the outside and a rare to medium rare interior. I wouldn’t go more than medium or you’ll end up with shoe leather. While the steak is on the grill, make the relish. 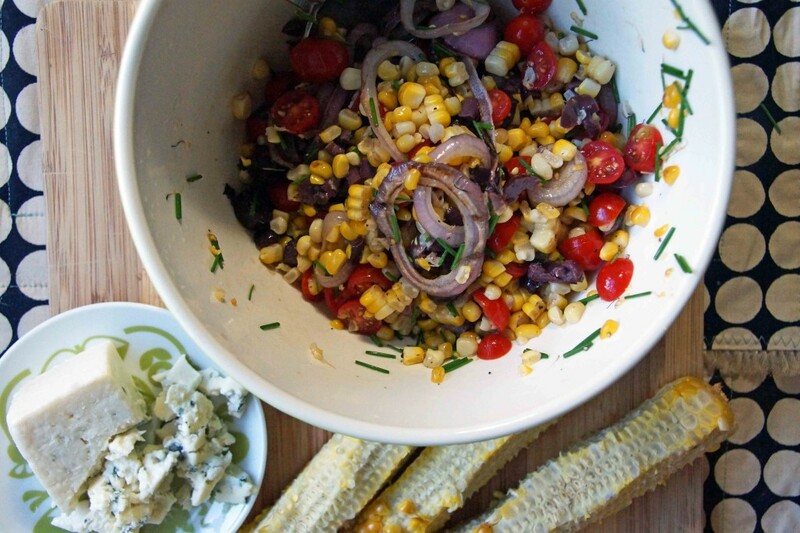 Cut the corn off the cobs and combine with the grilled onions, sliced tomatoes, olives, and chives. Dress with a touch of olive oil and a splash of vinegar. Slice the steak and scatter the corn relish over the top. 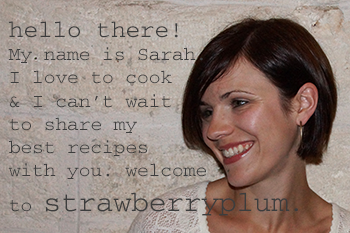 Finish with crumbles of blue cheese and sit yourself down. This party is in full swing and you shouldn’t miss a moment. Or bite. Leftovers make some pretty tasty tacos! Light the grill and create a hot, even fire. Grill the corn and onions a few minutes per side until lightly charred. 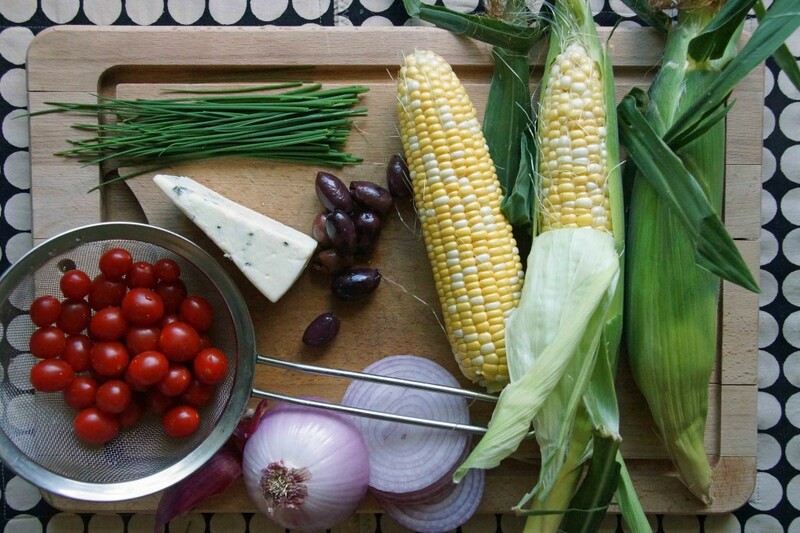 Remove from grill and allow corn to cool enough to handle. Meanwhile, liberally season the steak with kosher salt and coarsely ground black pepper. Sear over the hottest part of the grill, 4-5 minutes per side. Remove from grill, place on cutting board, tent with foil, and allow to rest for 10 minutes. When you are able to handle the corn, cut the kernels off the cobs and into a medium bowl. Combine with the grilled onions, sliced tomatoes, olives, and chives. Season with salt and pepper and dress with the olive oil and vinegar. Taste and adjust as needed. Thinly slice the steak against the grain. Transfer to a serving platter, if desired, and top with about half of the corn relish. The remaining relish can be passed at the table. 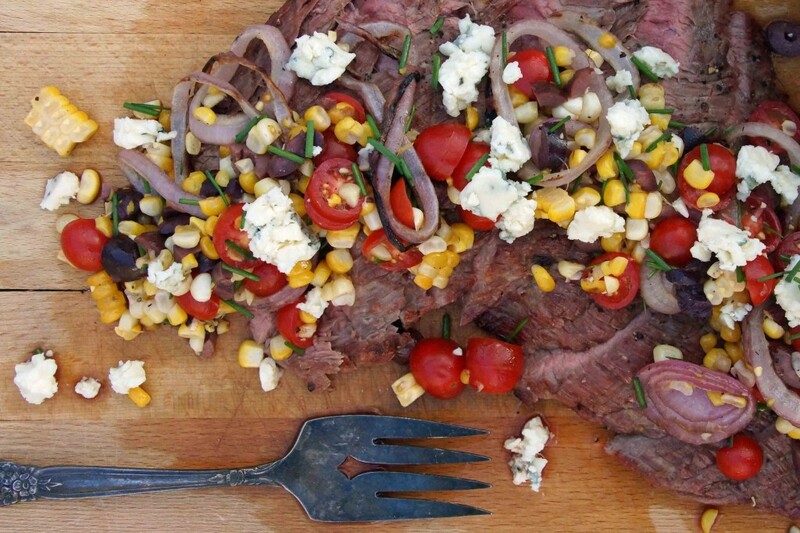 Scatter the blue cheese over the steak and serve.